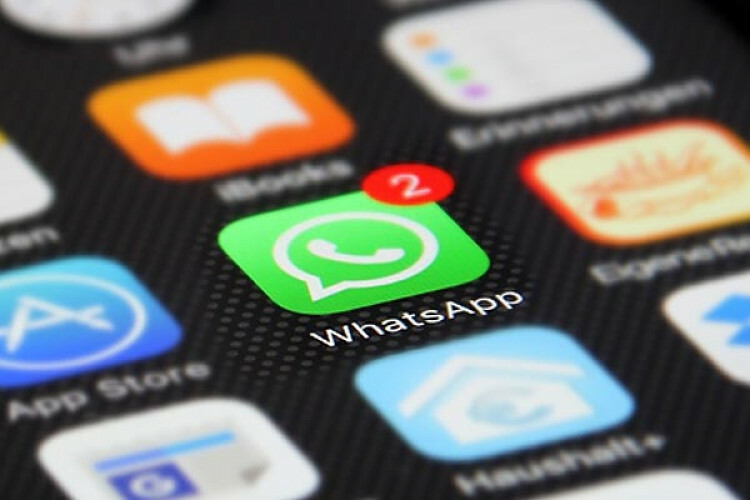 Whatsapp, the FB-owned messaging platform, started to block or disable chats for those mobile numbers that are proved to spread fake news & objectionable content, flagged by the EC. The poll panel flags such numbers & shares the screenshots of those numbers with fake news or objectionable content. however, Whatsapp's end-to-end encryption doesn't allow to see the message content, that makes it difficult to trace fake news.